Meanwhile lets just say that we are proud boss contributed a whooping 9 entries. 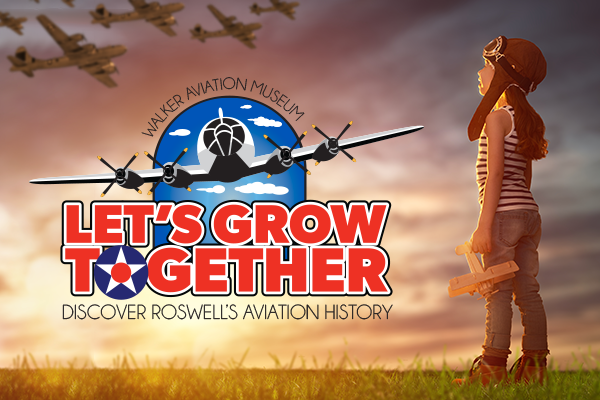 Let’s Grow Together – You can help the Walker Aviation Museum! Join us at our annual golf tournament! Ride in a Helicopter Saturday! Purchase your banquet tickets today!!!! We have posted the photos from the 2015 WAMF Golf Tournament Download yours today! The WAMF Golf Tournament is the major fundraiser that helps us keep the museum functioning. Please sign up to sponsor the event or join as a team. We have the best looking sponsor signs ever! Please GIVE today. You can help!